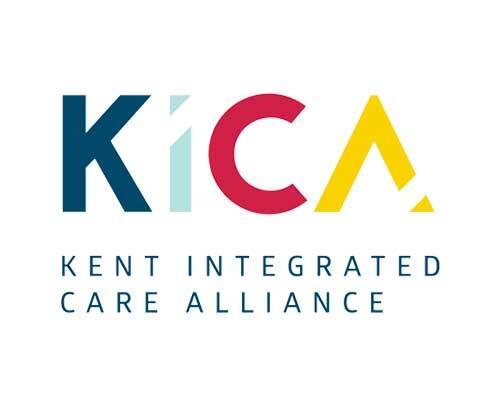 We are a well established Domiciliary & Home Care Company trusted by both Medway and Kent County Council to provide social & elderly care to those in need. We help individuals retain their independence by helping them cope in day to day life without having to call upon friends and family. Our staff are fully trained, caring and sympathetic towards all of our clients. For those who need a helping hand with washing, feeding, using a toilet and more. For those who need help shopping, cleaning, preparing meals and more. We can help people rehabilitate to live independently again for what ever reason. Get in touch, our team are here ready to help. 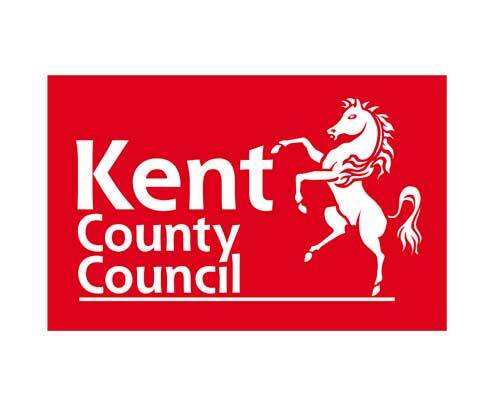 Boldglen is a family run care agency in Kent, originally founded by Tom and Anne Cunningham in 1988. 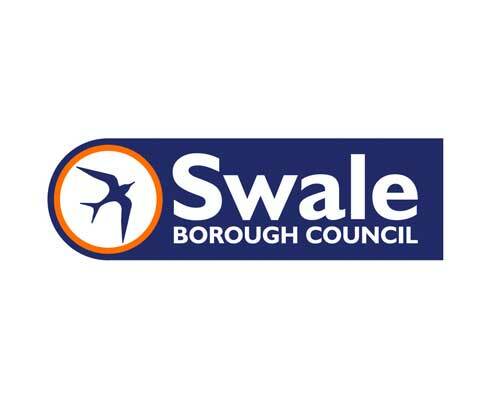 We are a care agency providing high quality carers to those needing care within the Medway and Swale towns. With our primary focus on delivering discreet but optimum care and support to you, your family and loved ones, we endeavour to provide the best care possible with that family felt touch whilst always maintaining our clients dignity. Since our establishment we have grown rapidly. 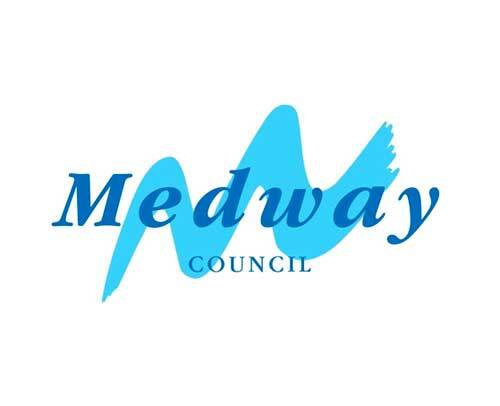 We are working in partnership with Kent County Council to provide homecare across Medway and Swale and are an approved provider by Medway Council delivering care to the residents of the Medway towns. 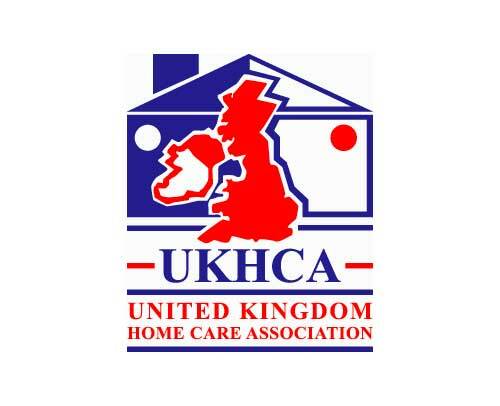 We are registered with the UK Home Care Association (UKHCA), Care Quality Commission(CQC) and the Kent Integrated Care Alliance(KICA). 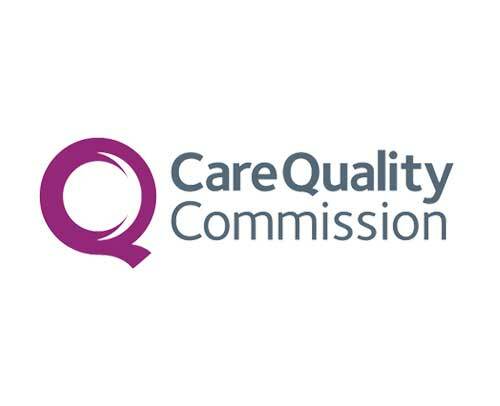 We constantly promote and train our staff to make them the very best they can be, enabling them to deliver the high standards of care we require. We understand that arranging home care for your loved one can be a worrying process, especially when you are new to it. We look to make everything stress free and as relaxed as possible, taking the worry away from you. Our service is discreet and tailored to our clients needs, ensuring peace of mind that your loved one is looked after and in safe hands when you can not be around. We will always carry out a risk assessment both for our client and our staff. We can recommend the installation of key boxes and safe stores to protect your loved ones possessions. Thank you for looking after my mum for the past 6 years, we could not have asked more of you and we would like to thank you for all the help and support you gave us. Many thanks for the continued support you offer our family in looking after Henry, we could not cope without you and your care team. My family and I would like to thank you for helping look after our son. He looks forward to seeing your carers everyday and likes it when you take him to the shops. The support and help you have offered us over the past 3 years since he was diagnosed has been our saving grace. Thank you for looking after pam over the past 10years, and pam would like to thank you for taking care of her dog when she struggled. She has settled in well to her nursing home and misses you all dearly. Thank you once again.